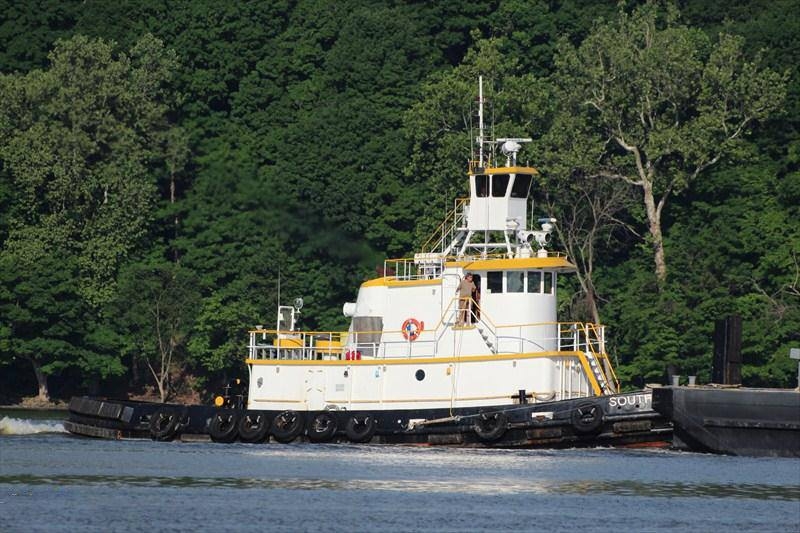 Intracoastal Marine Incorporated was founded in 1995, by Gregory Conn after he acquired his first tug. In 2001, Intracoastal Marine Incorporated acquired the tug Carolina. And in 2002, the company adopted the gold and white colors on their vessels. The company transports tows from grain, and dry cargo, to dredge tows. Working along near coastal, and inland waters from Maine to the Gulf of Mexico.